Albuquerque 11 Oct 2010. Sean Galagan is in Kisesini. Sean is a student who volunteered to continue the work begun by Jacque Garcia in July which seeks to identify every household with children under age five is in Kisesini. His task is large. There are seventy-five villages served by the clinic. and many of the homes are widely scattered. There are two community health workers in each village and they have been keeping records of their households. Sean and Jacque have been using samples of villages and going out on the back of the Chief’s motorcycle to attempt to find the houses with children and verify the data in earlier surveys. This serves two purposes. One is to have good data about the population we serve. The second is directly related to our main goal: reducing deaths of children and mothers. Good data about families will allow us to measure the effectiveness of the health care and disease prevention work that we are doing. 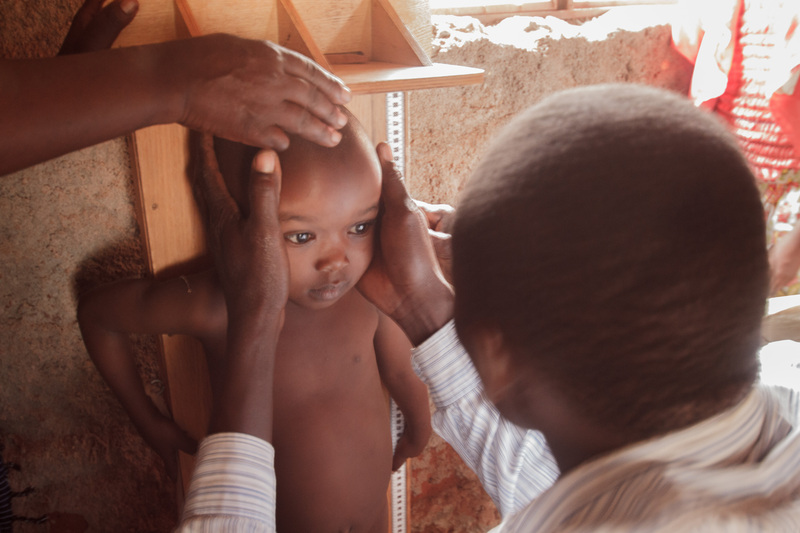 Sean is working with head nurse at the Kisesini clinic, Nicholas Ndonye. David Broudy, an epidemiologist, coordinates the survey and data gathering efforts around the project. Communication with volunteers can be challenging. Phone service between the US and Kenya is spotty and expensive. Kisesini, which is pretty far off-the-grid, has email even though it doesn’t have electricity (aside from a solar panel). Kisesini is within sight of cell towers and the clinic has a modem to connect a computer to the cellular system.